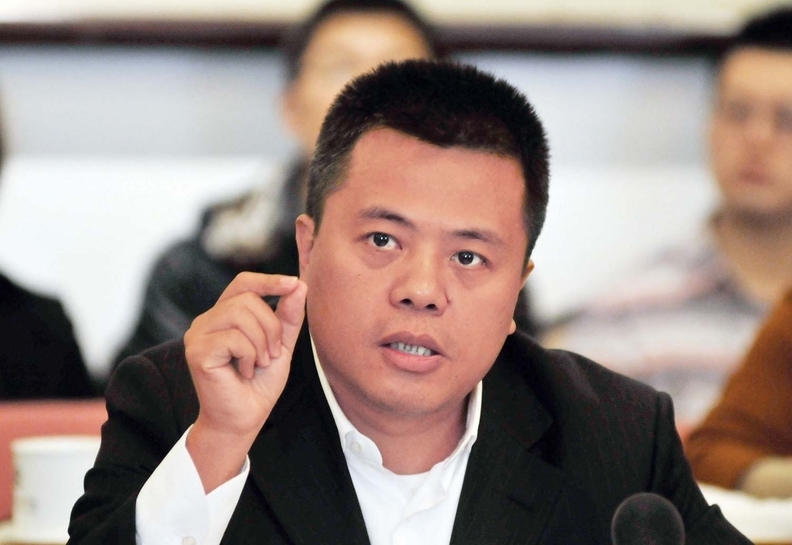 Chinese billionaire Tianqiao Chen has raised his equity stake in Community Health Systems to 22.1% under an activist flag that may signal his intention to get involved in pushing changes at the hospital chain. Chen, through his Shanda affiliates, ended months of relative quiet at CHS by buying 9.8 million more shares of the company last Friday and Monday, according to a form 13D regulatory filing posted Tuesday. Chen paid between $6.10 and $7.10 per share for his additional CHS stock, which has been trading near a historic low because of the company's losses and restructuring. That jumped Chen's stake from 13.7% to a dominant 22.1%. A 13D filing connotes that an investment is more than passive and the investor might try to influence governance and strategy at a company. Franklin, Tenn.-based CHS has been restructuring by selling hospitals and other assets to improve earnings and reduce a debt load of $15 billion. It is the nation's second-largest investor-owned hospital company with about 130 hospitals. CHS has sold 20 hospitals in recent months, has contracts to sell 10 more and is negotiating with other operators to sell additional hospitals with revenue of $1.5 billion. Chen, who made his fortune in online gaming, first notified CHS that he might go activist in March after a poison-pill takeover defense that CHS had adopted last fall was about to expire. He noted then that his investment was still passive but he was taking a conservative approach to disclosure in the event that his intentions changed. Chen has not commented on the pace of change at CHS. Shanda did, however, issue a statement Tuesday to Modern Healthcare. "Shanda maintains a good relationship with the (CHS) management team and intends to engage with them regarding business and operations, and the status of (CHS') ongoing turnaround strategy." CHS spokewoman Tomi Galin declined to comment. Chen burst onto the U.S. healthcare scene last year with his big investment in CHS. He bought shares throughout last year to eventually bring his stake to bring his stake to 15.6 million shares or 13.7%. He has stayed on the sidelines through most of 2017 until Friday when he snapped up almost 7.5 million shares. And he tacked on another 2.3 million Monday. Chen spent about $71.2 million acquiring the additional shares over the two days. He has now spent about $256.8 million for his 22.1% stake in CHS.